November 2013 – I'm sozoed! If you have not heard?! Read, share, get involved! Lets light up Facebook, Twitter, Google+ and the entire social arena on December 4th 2013!!!! Read on for how you can make a difference. 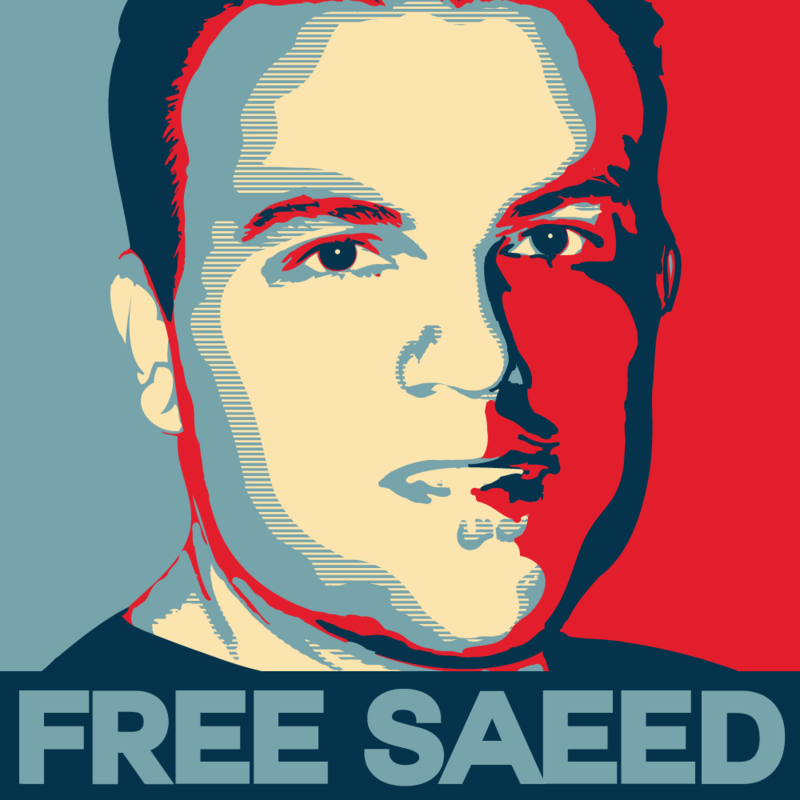 On Wednesday December 4, every Christian with a platform, great or small, will feature Saeed on it and demand that our government secure his release. 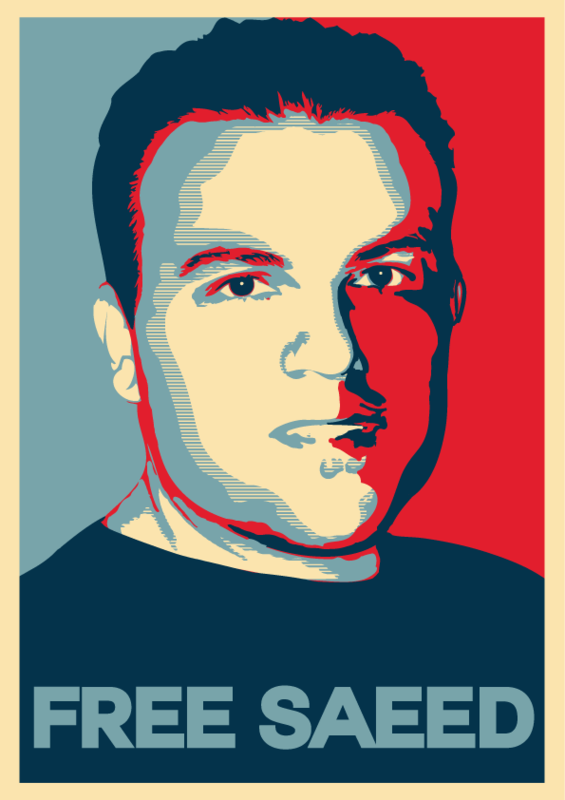 Together we can help Free Saeed Abedini! Let’s change our profile picture to this one on Dec. 4th. Change your cover picture too! Today was another unbelievable tangible expression of the everlasting kindness of our God! Katie and I were invited by our good friend Daniel to hear Leah’s presentation on the ministry she is involved with in Cambodia called Overland Missions. By the way from what we heard it is a very cool organization. You should check them out! We arrive late as it was a very crazy day for Katie and the home school co-op group she leads. We ended up meeting part way to get to the meeting at a reasonable hour. So we dropped the van off at Sprouts. We arrived about 45 minutes late but it ended up working out great. We hung out with Leah, Sandeep, Daniel and a few of Daniel’s neighbors for a little bit talking, eating snacks and having a good ‘ol time. Then Sandeep introduced me to some mango pulp. If you haven’t had mango pulp it is like a thick sauce made purely out of mango. It is very very good! I am a bit partial to mangos. Sandeep explained how you can take a Frontier tortilla and dip it in the mango pulp to make an instant treat and boy was he right!!! Thanks Sandeep for introducing me to even more fun foods! After a few more late stragglers showed up and some more fellowship was had we began to worship our King of Kings and Lord of Lords! Daniel had asked me earlier to lead this time together. So with a bit of a bumpy start we were off enjoying the presence of our Father. It was beautiful. The evening was very powerful. Leah shared her presentation and some of her testimony which was pretty awesome and eye opening. Thank you for sharing Leah! You’re amazing! The evening concluded with prayer and prophetic words. It was good good stuff. There is never a dull moment in the Kingdom of God and tonight is another shining example. Thank you Holy Spirit! Now as I was helping clean up, Debbie, one of the late comers, asked if she could give me a word. I agreed and she said something to this effect . . . I thanked her and received that word whole heartedly. I so do want to go higher and higher with my Father. As I was packing up the guitar I remember saying out loud. Katie and I said our farewells to everyone and drove off to retrieve the van in the Sprouts parking lot. As we drove we reminisced on the amazing evening. It was a good time. Then I told Katie the word Debbie had given me. We talked about it for a while and I remember telling Katie that we should probably look to invest in a better guitar. She agreed. I drop Katie off at the van and we go our separate ways. She heads home and I go to pick up the kids from the grandparents. It was about 10:45pm. We finally arrive home around 11:15pm. Since we park the 4Runner in the garage the kids and I came into the house through the back door. 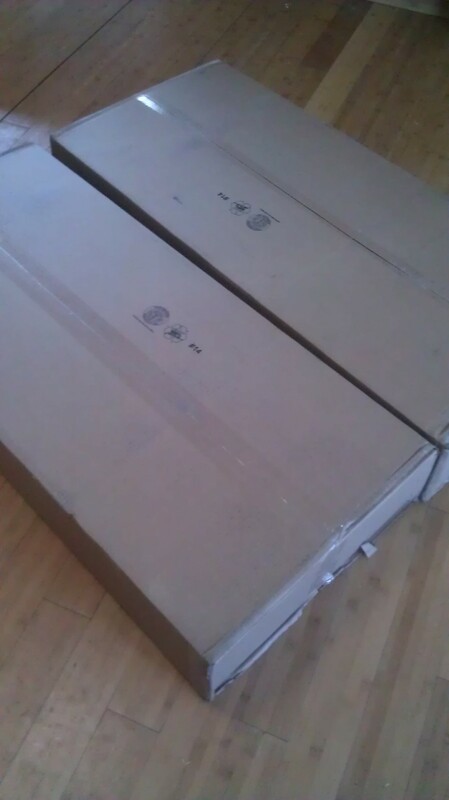 As I approach the front door I see two huge boxes. Katie had brought them in from outside a while ago. But being that it was very late he did not respond. He gets up super early in the AM to go to work so I was not surprised that I didn’t receive a response. They guy works hard. Joe works the oil fields in Bakersfield California. It’s a rough job and it sure ain’t pretty. 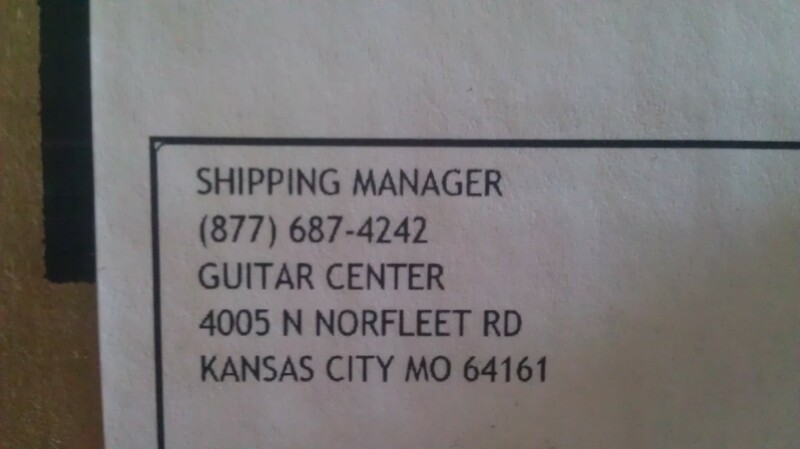 Knowing that he is into music and loves playing guitars I was thinking this was a shipping error and it was sent to me by mistake. So at this point it was late about midnight and time for rest. It had been a long day. So today, I look at my messages and sure enough Joe had replied. I was speechless. Here my brother who is far from being wealthy in the standards of most Americans had sent me a guitar, a case, some picks and extra strings. I respond. I am still in awe. I couldn’t believe what just happened. Just last night I am given a word about going higher and higher in worship. I make a simple comment to the Father about the state of affairs of my musical instrument selection and not even 2 hours later I am given everything I AM going to go higher and higher in Him! Wow! I mean Wow! I am stilling saying wow! Wow! So I call him an hour later and explain to him what just happened. Then he tells me his story. This is where it just gets even more wow! I love my brother. I love him that he took a step outside of his comfort zone and walked in faith. I am so proud of him right now! I love you Joe! . . . man! Wow! He says he was up late playing his guitar and thinking about my situation, how my good guitar was used as a bridge from one piece of furniture to the next about 5-6 years ago for two creative kids playing a game. Needless to say the guitars ability to bare the weight was inadequate and gave way breaking at the body and neck. Then he felt God prompted him to buy me a guitar. He wasn’t sure if he should wait for my birthday or Christmas cause they’re both around the corner, but God cleared that up pretty quick. Joe said, “I just felt that I needed to do it now.” It just so happened there was a really great sale going on at that time at Guitar Center. So he did it. 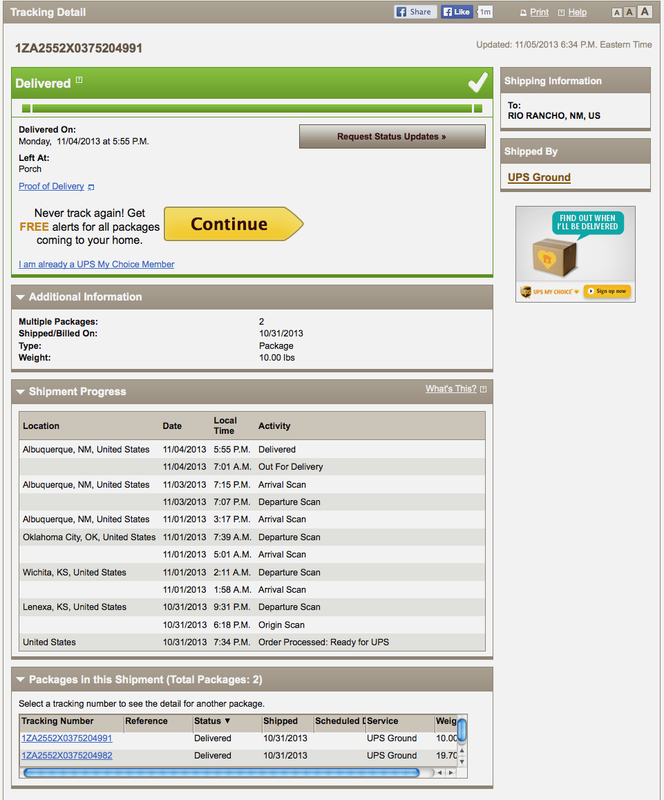 He bought the guitar and shipped it to New Mexico. All these “What if” questions keep running through my head. What if my brother waited? What if he wasn’t playing his guitar? What if he didn’t respond to the Father? What if . . . What if . . . What if . . . Anything could have happened to prevent what happened this morning. But the impossible happened. Now to me when the impossible happens I call that a miracle. It’s crazy. I just have to list out all the processes that had to work out just right to happen cause it is just too cool. I have no clue he did this at this point! My mind is blown and is still blown!!! 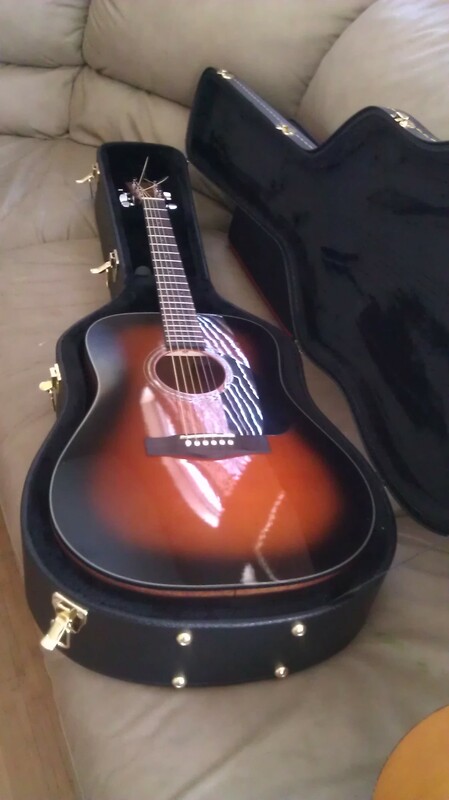 The guitar could have arrived Friday or this Thursday or never but it arrived at the right time, Monday November 4th 2013! Talk about divine timing from our Father! You amaze me beautiful One!!! You’re everlasting kindness never fails and reaches deep and beyond! Thank you all for acting on the words from our Father! You all are so amazing!